Autism | Your'e It! Photgraphy: paying it forward, one click at a time. Meet my friend Hayden. She has Autism. More than that, I cannot tell you how thankful I am to know Hayden. Without getting all mushy-gushy, she has taught my children how to be understanding, inclusive and nurturing. Hayden plays water balloons with us, she loves trampolines and popsicles. She also loves playing with my kids and her three siblings. She never leaves home without her plastic ice cream cone and will steal your diet coke faster than someone stranded on a desert for a week. She is happy, she gets mad, sad and excited, just like you and I do. She is seven years old. She communicates but cannot speak in ways that most people can understand. My kids love her, her family loves her and I love her. We went to Hayden’s dance recital last week. 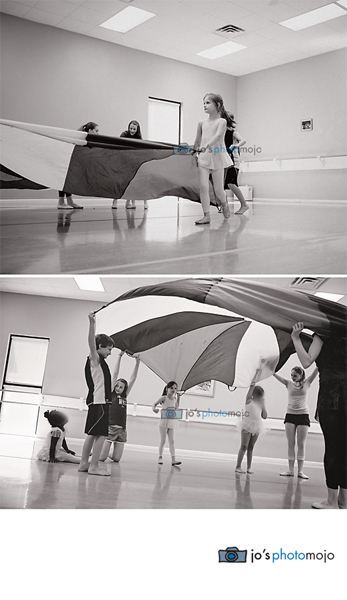 Triangle Academy of Dance offers dance class for children with special needs. She got all dressed up in her cute little tu-tu. The doors opened, warm-ups began and Hayden was not interested in joining the group. Not one bit. 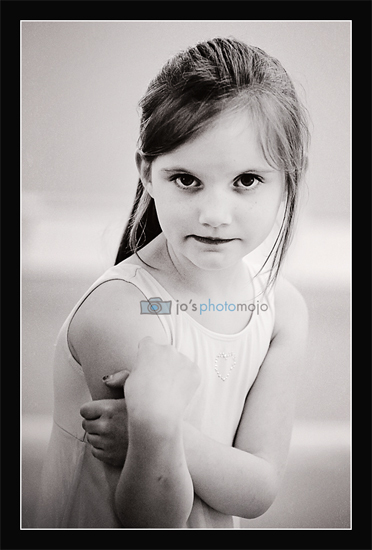 Her sister, who volunteers as a dance instructor for the class, tried to encourage her on the dance floor. No. She tried to carry her out on the dance floor…No. Hayden wanted to rock (more about that in a bit). My son decided to jump in and help her by dancing with her and he tried to keep her in the dance moment. I love this photo since it shows that kids with autism do have friends and that others want to be friends with her. Autistics are not always isolated and uninterested in social contact– communicate with them, even if they communicate with you in ways you are not accustomed to. They are listening. Since she doesn’t speak, no one really knew why she did not want to participate. Maybe it was the music, maybe all the people, maybe she was just tired. She protested so much that she positioned herself between the dance bar and a wall mirror so no one to make her dance. 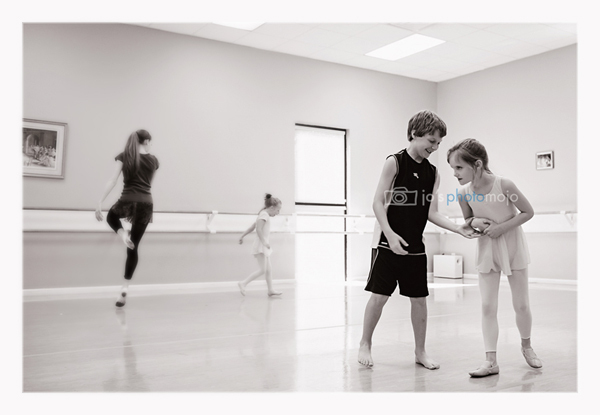 Eventually, her sister came over to the part of the dance floor where Hayden was hanging out to do the warm ups one on one with her. She was okay with that. Hayden did some stretches with her sister, who is an awesome dancer. She did a few twirls and then she was ready to join the group! I mentioned that Hayden likes to rock. She often moves her hed and neck forward and backward. She will at times rock her whole body with great intention and determination. She also sometimes points to the side of her mouth and she sometimes extends her thumb or her whole wrist. These movements are called stereotypies. These are thought at times to be comforting or soothing; you may have heard this called “stimming”. The next time you see a person doing a repetitive movement, smile rather than staring. No one likes to be started at, she knows you are staring. You can say “hi”. After much encouragement, Hayden it made out on the dance floor with the group! Parachute time!!! Who doesn’t love that? Even my son could not contain himself and under the guise of “helping” Hayden, he went out there with her. 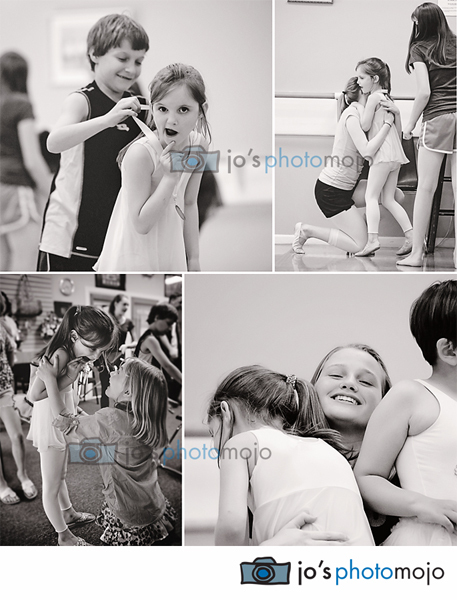 At the end of the recital, Hayden received a medal, hugs from her teachers, family and her friends. But best of all, we went out for ice cream afterward to celebrate! Kids with autism may dance differently than you, they may participate in group activities differently that you, that’s ok. They want to participate, just like you want to be with people you love. Don’t exclude those on the autism spectrum. If you don’t know how to include them, they will teach you how they want to be included. Or simply ask the people who they are with, they will be happy to teach you.